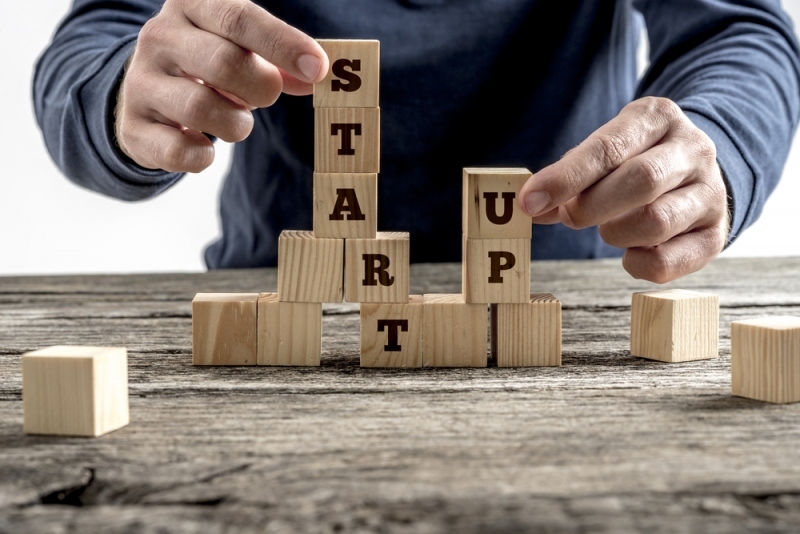 According to a report of Small Business Administration, 70 percent of startup businesses succeed in the first two years. Do you want to be a part of this percentage? Today, we will give you the top 5 tips that you can incorporate to ensure the success of your business. If you haven’t noticed it already, planning is very important. You need to make a plan for your business, a plan of that plan and also a backup plan. Planning is very essential to take your business forward and make it grow to its full potential. You should plan everything from marketing to operations to human resource to finance. Put it all down by keeping in mind all the tiny details. Sometimes you need a mentor to guide you through the entire process. While investors seem like the best option, you might not find someone who is ready to give you their money. Therefore, find someone who has a successful business and you find it comfortable to ask that person for advice. A mentor can help you to get your business up and running. Once you have an idea and a plan ready, it may seem exciting to quit your job and dedicate your entire time to the business. However, let’s be realistic here. Your business will not start earning money as it is running. It will be unstable and requires time. During this time you need a place from where you can get stable income. Once you realize that the money from your business is helping to maintain your lifestyle then you can quit and devote your entire time to your business. Even though you might find your business unique, there is always going to be some amount of competition in the market. Hence, you need to conduct a competitive analysis of the market and also your product, promotions, service, distribution and prices. Once you know your competition and the one thing that makes you unique, you can then capitalize it to make your business successful. No matter how much you think you know about the industry, there will always be something new to learn. Something that others know and you don’t. Therefore, you should go to industry events like seminars, meetings and conferences. You can also go the events of your client’s industries and spread around the word of your business by handing out cards. You should take your time to learn things. Don’t Take it Too Hard! With the help of some future planning, good advice and a dedication to your business you can succeed in your life. You can then join the list of startups that were successful and made it right to the top of the industry. This is just the start. And if you get bored while working, you could always try out some fun stuff, like trying your hands online free slots. Playing games serves more than one purpose – it helps you stay afresh, get back into the competitive spirit and helps you have a clearer mind.